Over the last few years, I've travelled across five continents, training many professional broadcast After Effects designers, and a constant among them is the wide use of Red Giant Trapcode Particular to create sparkles, fire, rain, snow and general visual flourishes. Although I've been using Particular for many years, I'm still learning new techniques all the time, and this is particularly true of Harry Frank's new Particular training series. As well as showing fast ways to produce classic mograph techniques (including things like text dissolving into particles), he dives into the technical side of particle systems, with extremely useful techniques for improving the speed of your renders in Particular. I can't recommend these tutorials more highly. What's more, this training is free. In the summer of 2016, I spent May to July in Paris at the International Broadcast Centre, providing training and edit support for Adobe workflows and techniques for the UEFA EURO 2016 Champtionships. 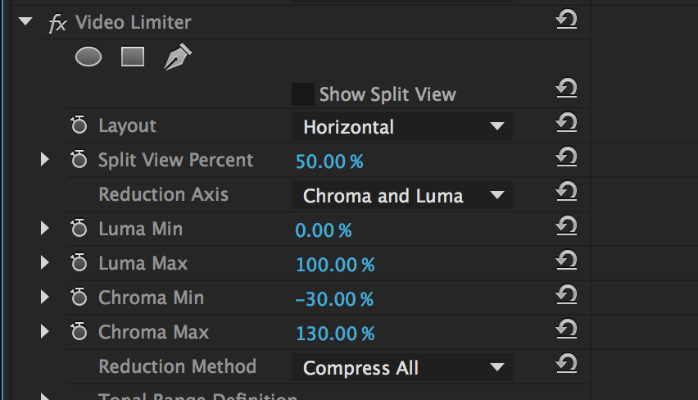 In the 2015 release of Adobe Premiere Pro CC, Adobe introduced the Lumetri Color panel, which allows for fast methods of applying colour corrections and adjustments to clips. But the underlying method by which it does this is also really useful for previewing settings applied to individual clips. I'm delighted to say that I’ve been invited to run an Adobe and Red Giant editing and effects workshop at the FMX Conference on Animation, Effects, Games and Transmedia, which runs from April 22-25 2014 in Stuttgart, Germany. I'll be presenting tips and techniques for increasing editing and effects skill level and to help you work faster in Premiere Pro CC and SpeedGrade CC, along with showcasing the brand new Red Giant Universe and the new update to Magic Bullet Looks. I'm delighted to say that I've been invited by Red Giant to help showcase the update to their industry standard colour grading plug-in Magic Bullet Looks at the Las Vegas NAB Show. こんにちは! I'll be demonstrating colour correction and grading techniques at this year's Interbee show in Japan in November. I'll be on the Flashback stand 8314 in Hall 8, demonstrating Red Giant's Magic Bullet Looks, showing tips and tricks, and showing how you can suggest a mood and evoke an emotion response from your viewer, all through the use of colour! So if you're in Toyko come along, it will be great to see you! During IBC this year, I'll be running multiple sessions at the SuperMeet, demonstrating the features of Red Giant's newly released footage prep and metadata logging tool BulletProof. Come along.. they've given me free goodies to give away! In July, I'll be showing off Red Giant's new application BulletProof, as well as showing film-making and post production technicques to help you improve the quality of your video. Colorist and Adobe Certified Master Trainer Simon Walker will explore how colour grading techniques are used in film, and will provide practical demonstrations on how to create moods, suggest genres, and to inform the audience of the motivations of on-screen protagonists, using Red Giant’s Magic Bullet Suite of plug-ins. He will show practical ways to improve the look of digital video, polish and enhance motion graphics sequences, as well as showcasing strategies for reducing pixelation and noise, and production techniques for making your video look as good as possible. He’ll also demonstrate how Red Giant PluralEyes saves vital production time by automatically synchronising audio and multi-camera video in seconds, as well as revealing the exciting brand new technology BulletProof, that simplifies the tedious everyday tasks that happen on set. Bridging the gap between camera and editor, BulletProof combines backup, organization, color and delivery tasks while handling footage from multiple cameras and media cards, and Simon will show how BulletProof is a complete offload, prep and delivery solution for camera footage. Mingle, network, enjoy a few cocktails and party with industry peers while learning latest trends in collaborative editing workflows! I'm very pleased to be invited by Adobe to present for them this year at Broadcast Video Expo in London from the 26th to 28th February. I'll be on the Adobe stand for the entire show, showing the range of video tools included in Adobe Creative Cloud. I'll also be available between sessions to answer questions and help you troubleshoot any problems you have with Premiere Pro. Please register free here if you'd like to attend. There's also a session timetable here. Please come and say hello if you'll be attending. We will be at Stand L16 where you can come and speak to members of the Adobe team and participate in a prize draw to win a 3 month Subscription to Adobe Creative Cloud. I've recorded a new tutorial for Red Giant showing how to enhance and alter motion graphics with the colour correction plug-in Magic Bullet Looks. Looks has some interesting tools that you can use to bring out certain details and highlight specific colours. 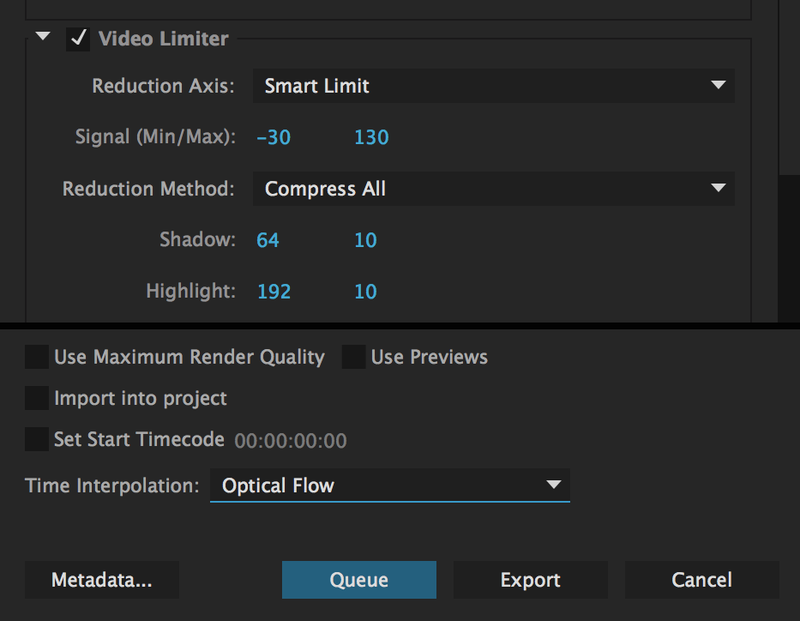 This can be very useful when you need to make last minute tweaks to motion graphics material, and you don't have access to the original After Effects file, or you are right on deadline and need to make a quick tweak! 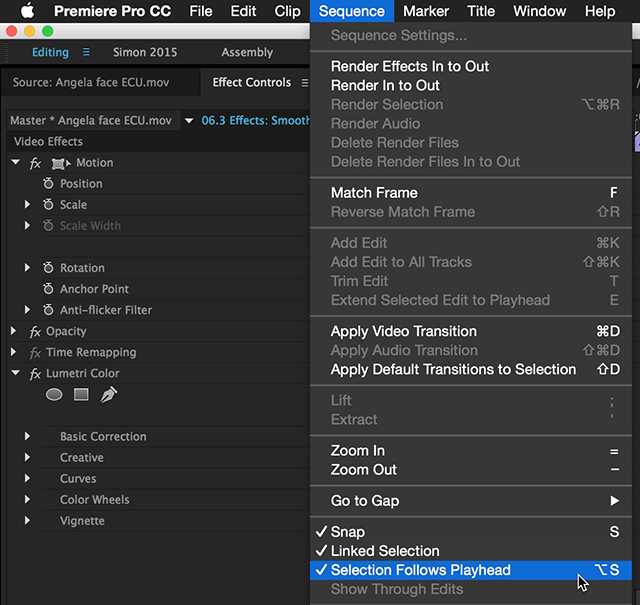 I'm using Premiere Pro and After Effects, but the same principles apply if you are using Final Cut Pro and Motion. Check out the video over on the Red Giant site.